1240 days since last revision. Details are possibly out of date. I’ll be giving a talk on the 26th November at McrFRED about ‘Architecting and Maintaining Large Scale CSS Codebases’. 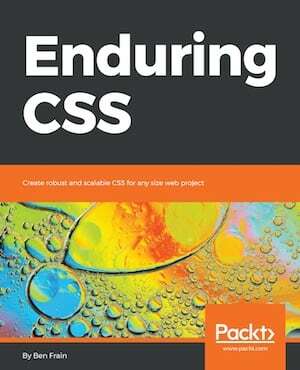 Essentially, this will be a ‘talk version’ of my book, Enduring CSS. If you live anywhere near Manchester UK, and fancy coming along, head over to the meetup page. Even if you don’t usually come along to these kind of things (I don’t either) then it would be great to see you. I’ve spoken at McrFRED before and thoroughly enjoyed it (slides, video). UpdateI had a great time, thanks for everyone who came along. For any interested parties, you can view the slides from the event here. Hello Ben. Unfortunately I missed this meetup. Was the event recorder and could I expect a video anytime soon? Please fix a link to your previous talk video, it points to 404. Cheers. Hi Pawel, sorry the people who were due to record let us down last minute. 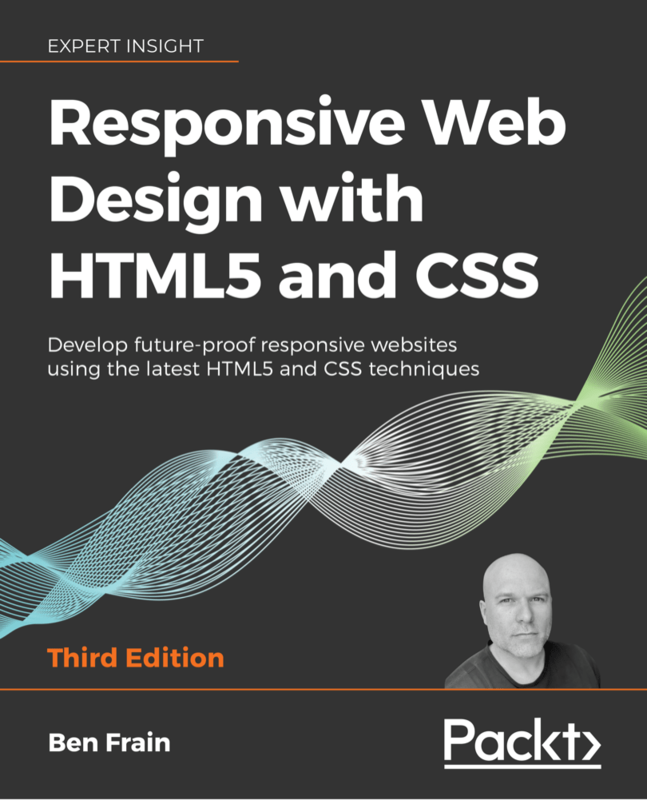 I’ve fixed the URL to the previous talk though. Thanks for letting me know.